My research philosophy tends toward a foregrounding of the enacted and embodied use of data, often for the social betterment of a sporting population. Thus I have been drawn to work in areas such as the sociocultural place and use of athlete heroes, emotional trauma in life transition as seen in athlete retirement cases, the myth-selling of surf/skate culture, and the application of adventure-based sporting experience for use of PTSD treatment. My current research interests and projects lie in the use of sports narratology or the study of “telling stories of great athletic experiences” as a vehicle to understand and address our sometimes dysfunctional relationship to athletic culture. My overarching research goals are centered around the questioning of sport-in-society as it ultimately relates to increased social, psychological, and physiological health, disease prevention, and rehabilitative practices. Tinley, S. (1995). Triathlon: A personal history. Velo Press, Boulder, CO.
Tinley, S. (2001). A killing tale. In D. Anderson (Ed. ), War, literature, and the Arts. Colorado Springs, CO: USAF. Tinley, S. P. (2002b). The athlete’s transition: Understanding the emotional trauma upon retirement (Unpublished Master’s thesis). San Diego State University, San Diego, CA. Tinley, S. P. (2003). Racing the sunset: An athlete’s quest for life after sport.Guilford, CT: Globe Pequot Press. Tinley, S. (2007). Female athletes in sport transition. Unpublished study.  San Diego State University, San Diego, CA. Tinley, S. (2007). Things to be survived: Tales of redemption and resolution. San Francisco, CA: Habitus Press. Tinley, S. (2010d). LeMond, Armstrong, and the Never-Ending Wheel of Fortune. In Ilundain-Agurruza, J., & Austin, M. (Eds). Cycling Philosophy: A Philosophical Tour de Force. Wiley-Blackwell, London, UK. Tinley, S. (2011a). Sport and Technology: Performance, Profit, Ethics, and Exclusion, a chapter inclusion in Encyclopedia of Sports Management and Marketing, Sage Publications. Tinley, S. (2011b, November/December). Haven’t we met: A journey into a place of an athlete’s making. 3/GOMagazine. North Hollywood, CA: Move Press. Tinley, S. (in press). Beyond the failed sports hero: Where we all fall down. In L. Wenner (Ed. ), Fallen Sports Heroes, Media and Celebrity Culture. NewYork, NY: Peter Lang Publishing.